In our continued evolution of great socket designs, we’ve improved the best hip socket design around. The new Hammock Casting Stand improves how the Bikini Socket is fit, giving even greater functional and comfort outcomes. 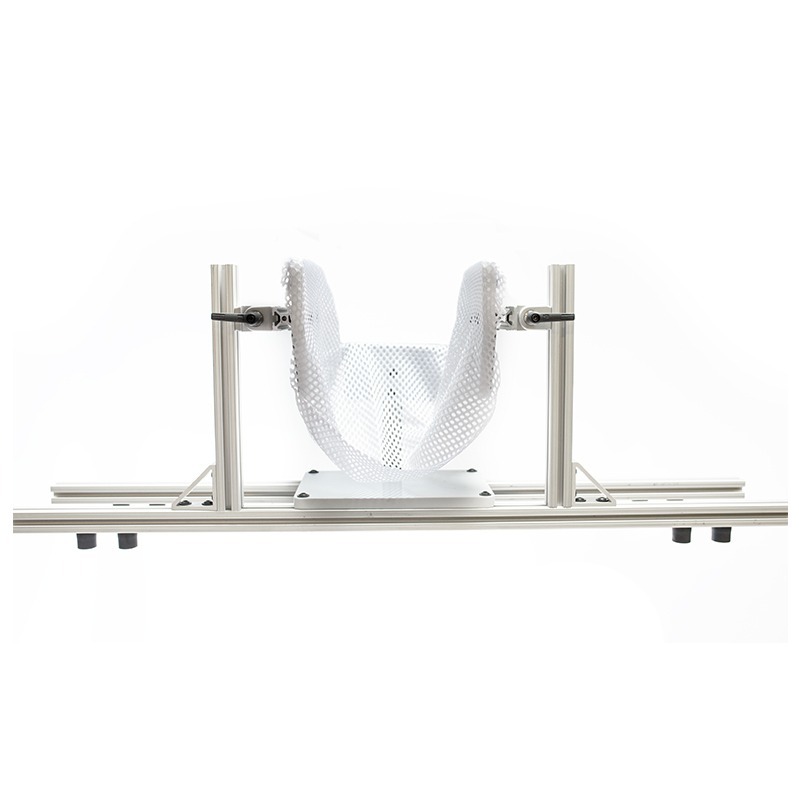 This new design captures high resolution anatomical contouring through integrating a fabric hammock mesh into the casting process, giving equal weight distribution through the entire socket, and eliminating point specific ischial loading. The casting shape becomes the final socket shape. It’s that simple.